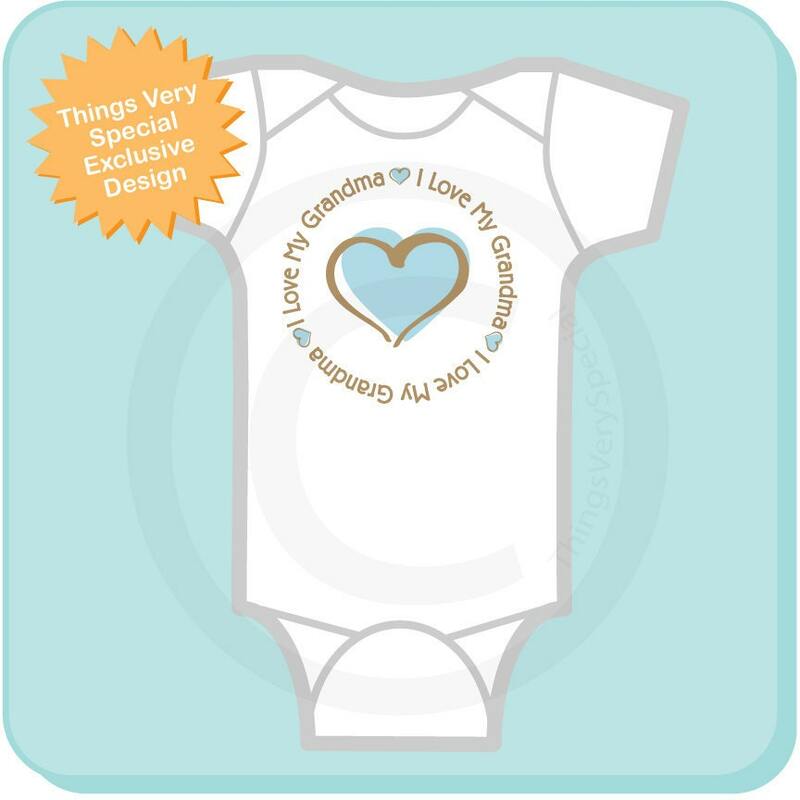 Super cute Personalized I Love My Grandma tee shirt or Onesie with awesome blue heart. Arrived in a timely manner. Printing looks really good! I love being able to personalize it. 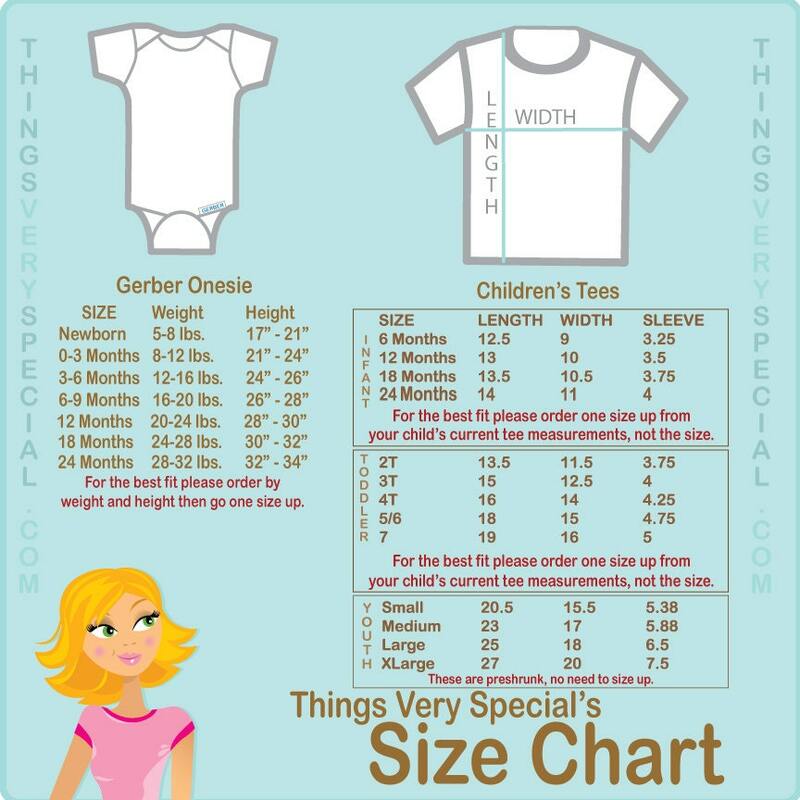 Beware if using the Etsy app. It doesn't show a full description of your order.